Dustin Diebold is the Worship Pastor at Lifepoint Church in O’Fallon Missouri. His main role is to help families learn how to worship Jesus together both inside and outside of Sunday morning through everyday moments and opportunities. Breakdown was a huge part of how God began to develop Dustin and a man of God. 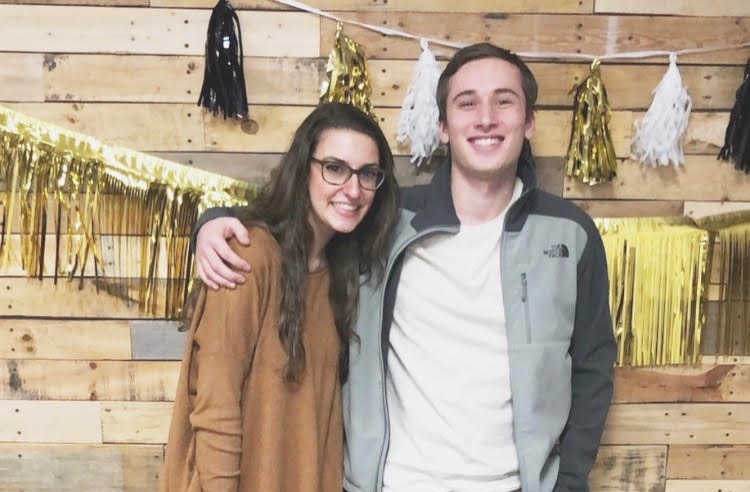 As an offstage peer mentor for 3 years and a captain for two of those, he learned the value of responsibility, humility, and biblical character. Breakdown pushed Dustin out of his comfort zone and gave him opportunities to present the Gospel for the first time. 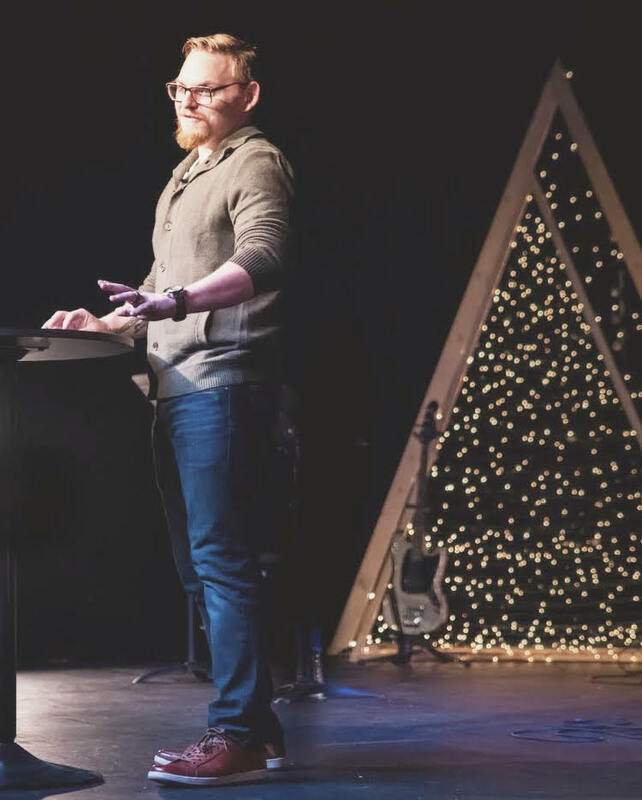 God developed his passion for community and worship through his few years on the team and he still lean on some of the lessons learned in that short time. Dustin says that God is still shaping him into a man after his heart, but he is so thankful he uses Breakdown STL as a foundation in the beginning years of his walk. Ariana graduated from Incarnate Word Academy this past May, and now attends Missouri State University where she studies Elementary Education. Arie loves leading worship and volunteering with BreakDown. Ariana has the privilege of being an original member of the North Expansion Team when she was fifteen. From there, Arie stayed on the team for two more years and had the opportunity to be Drama Captain and CORE Team member. BreakDown helped Ariana to come out of her shell, understand what it means to truly be a servant leader, and teach her how to reach out to those who are different than her. She is pumped to use these lessons she’s learned over the years not only at school, but in pouring into her BreakDown legacy. Katie Lynn is a second grade teacher at a Christian classical school in Winter Park, Florida. It is her fourth year of teaching and second year as a lead teacher. Over the years, she has moved from St. Louis to Georgia (to receive her B.A. in Elementary Education) then to Orlando, where she now resides. She loves to travel and experience different cultures, go on adventures, and share the love of Christ. Katie Lynn joined BreakDown her junior year of high school as the stage manager. She has always had a desire to serve and wanted to make an impact in her community. Through her time at BreakDown, she formed lifelong friendships and learned about the importance of walking in purity and living a life of integrity. She will never forget her time on BreakDown St. Louis! Colton is a United States Marine, currently forward deployed in Okinawa, Japan. He’s in the middle of a workup conducting multiple training exercises, and going through courses to be an asset for his team. He is a Recon Marine preparing for a 12 month deployment. Colton joined BreakDown his senior year of high school as an actor. Always wanting to be of service and help others, BreakDown gave him the opportunity to help his community. The selfless servant leadership Colton witnessed on BreakDown inspired him to better himself. This helped develop him as a leader in today’s Military. The team set the bar for integrity, courage, and commitment in his life. Mary Joy is a sophomore at Harding University in Searcy, Arkansas. She is pursuing a degree in nursing and ministry. MJ is involved with her “school” church home in Arkansas, an active member of Delta Gamma Rho at Harding, and is an intern for BreakDown St. Louis. Mary Joy joined BreakDown her junior year of high school as a peer mentor. 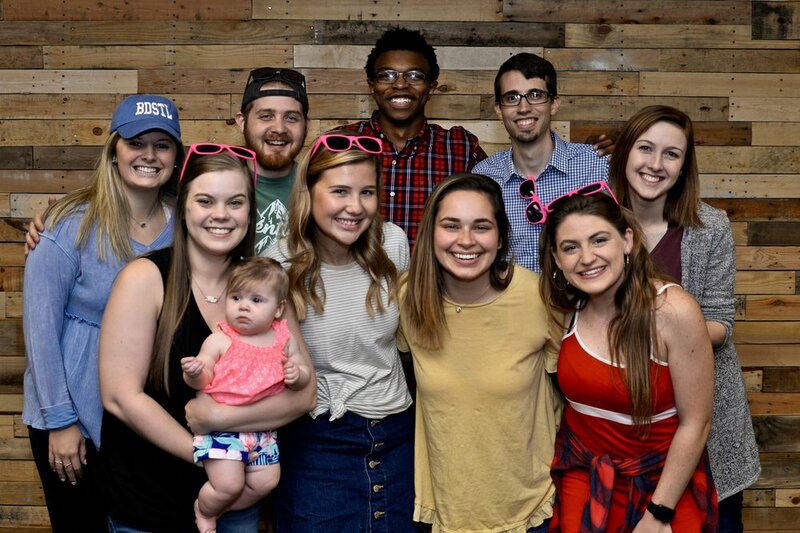 After two active years on the team, followed by her first year as an active alumni, MJ became the Community Relations intern for BreakDown STL. BreakDown has ultimately taught Mary Joy what love looks like in its purest form, and the importance of passion. She is excited to carry that on in her life through school and her involvement as a BreakDown intern.